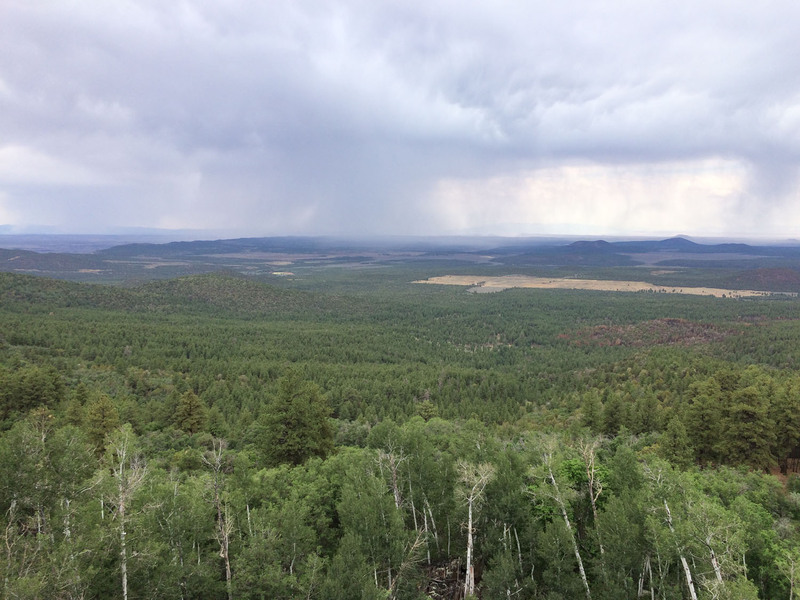 ST. GEORGE – Following public comments and a verification of conditions, the Bureau of Land Management announced last week that a large restoration project in the Uinkaret Mountains of the Arizona Strip will not need a full environmental impact statement but rather a less extensive environmental assessment. 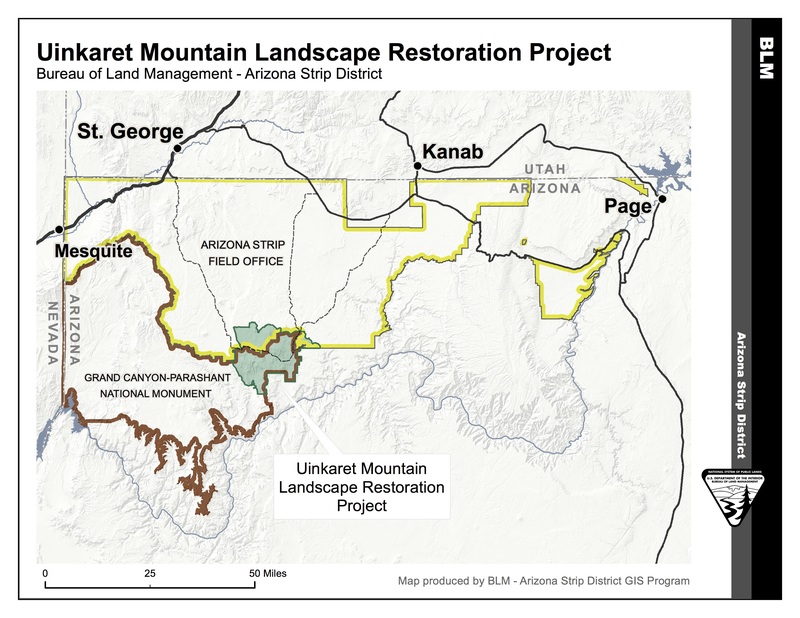 The Uinkaret Mountains Landscape Restoration Project area is 128,535 acres of land in the Arizona Strip District and the Grand Canyon-Parashant National Monument, and the project is needed to restore the land to better health, BLM Arizona Strip District spokeswoman Rachel Carnahan said. Excessive fuel loads – including closed-canopy stands and ladder fuels – are raising the risk of large high-intensity wildfires, Carnahan said, and posing a threat to resources including wildlife habitat, species diversity and wildland-urban interface areas. Also at risk is the ponderosa pine ecosystem in the Mt. Trumbull area, which is identified as an important resource to be protected in the Grand Canyon-Parashant National Monument proclamation. Different treatments are planned for different parts of the project area. 18,675 acres will receive manual, mechanical, seeding, erosion control and chemical treatments, and 38,713 acres will receive fire treatments. 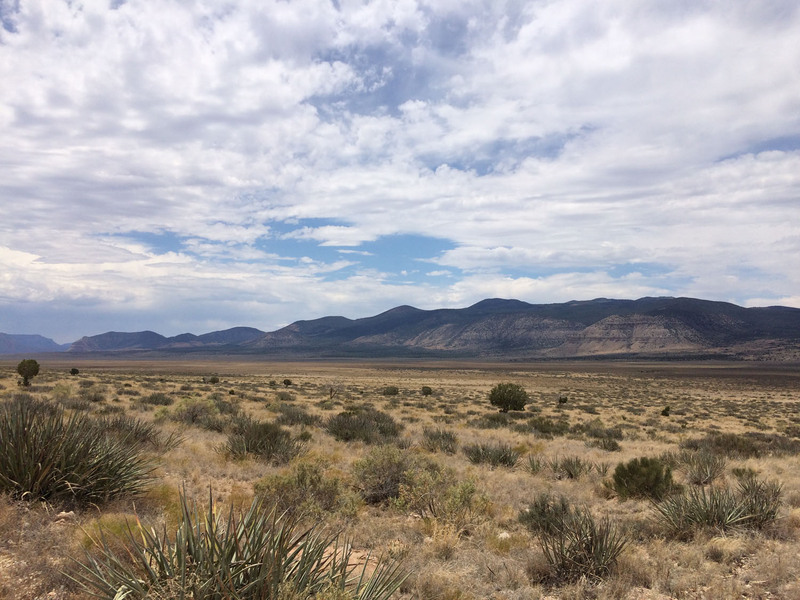 The BLM’s initial assessment of the complexity of the project indicated that preparation of an environmental impact statement was warranted. A Notice of Intent for the impact statement as published in the Federal Register in 2014, and a public scoping period was held Oct. 21 through Dec. 18, 2014. After considering public comments and verifying conditions in the field, it was determined the project lacks the complexity for an environmental impact statement, Carnahan said. 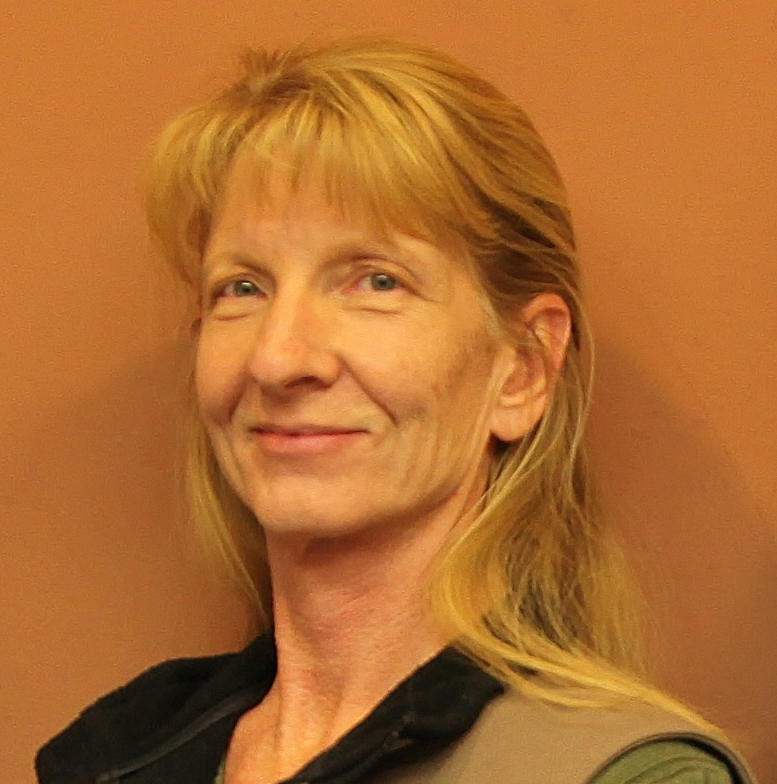 Members of the public will have the opportunity to review and comment on the environmental assessment, which is expected to be available in late August. All input received during the 2014 scoping period will be incorporated into the production of the environmental assessment.